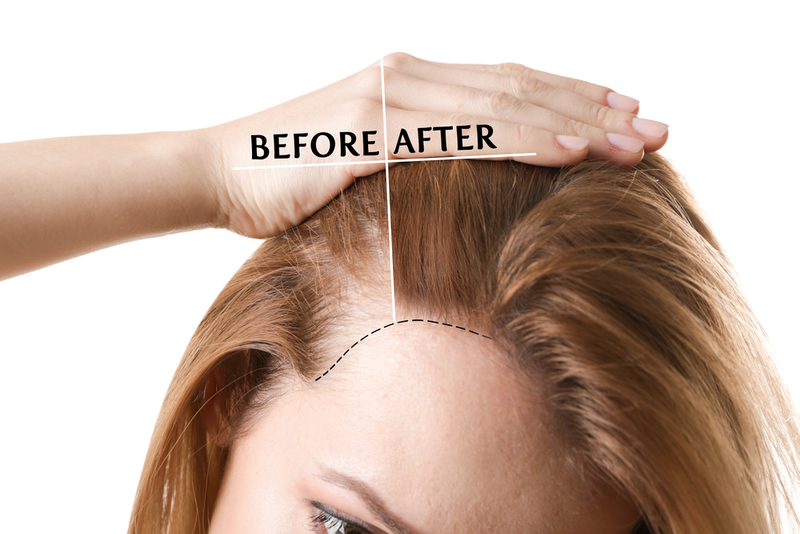 PRP therapy which is a non surgical treatment that involves withdrawing patient's blood, separating the plasma and injecting it into the scalp. It helps regrow and thicken existing hair. PRP treatment can be also combined with microneedling or other medications for the best result! Can tinea capitis (scalp fungus) be cured? Yes, if treatment is started early before the hair is permanently damaged. Is one PRP treatment enough to treat alopecia? It may be enough, especially for female hair thinning, but we reassess the results after 3 months, so repeated treatments may be required. Can alopecia be permanently cured?